Plummer is commencing reshoots immediately in the role of J. Paul Getty. 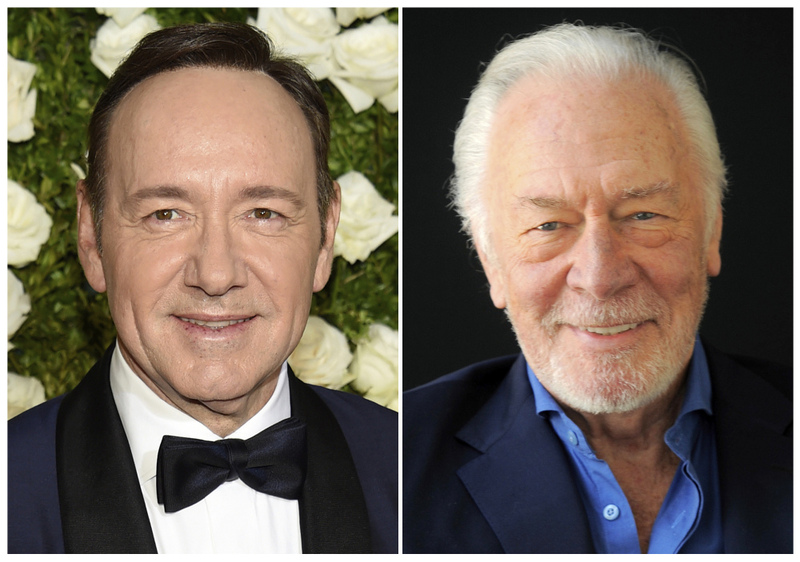 LOS ANGELES — In a wholly unprecedented move, Kevin Spacey is being cut from Ridley Scott’s finished film “All the Money in the World” and replaced by Christopher Plummer just over one month before it’s supposed to hit theaters. People close to the production said Wednesday that Plummer is commencing reshoots immediately in the role of J. Paul Getty. All of Spacey’s scenes will be reshot, the people said. Co-stars Mark Wahlberg and Michelle Williams are expected to participate. The film was originally due to have its world premiere at the AFI Fest in Los Angeles on Nov. 16 but was pulled this week amid the sexual harassment reports surrounding Spacey, who has also been fired from “House of Cards” and dropped by his talent agency and publicist. “All the Money in the World” was primed for a plush awards season release from distributor Sony Pictures Entertainment and its advertising campaign, which prominently features Spacey, has been public for about a month already. But its plans have been in question since Spacey’s reputation has diminished over the past week.